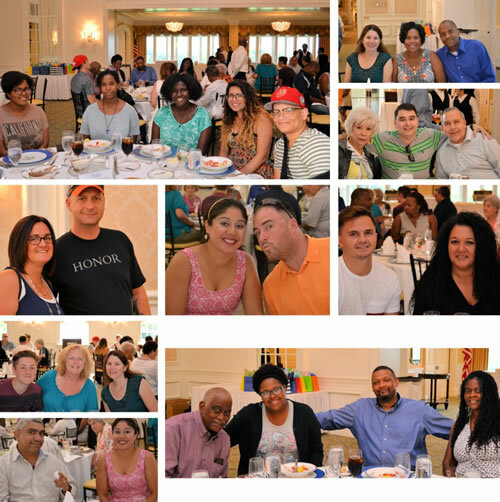 Aleethia wishes to thank several Washington Golf & Country Club members for hosting the “Friday Night Dinner” held on July 22, 2016. 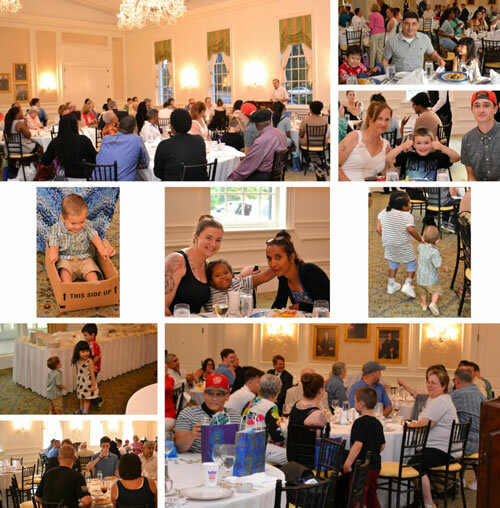 Over 84 wounded/injured/ill service members, their families and guests enjoyed a delicious five-course dinner including an ice cream sundae bar and an assortment of pies and cakes. 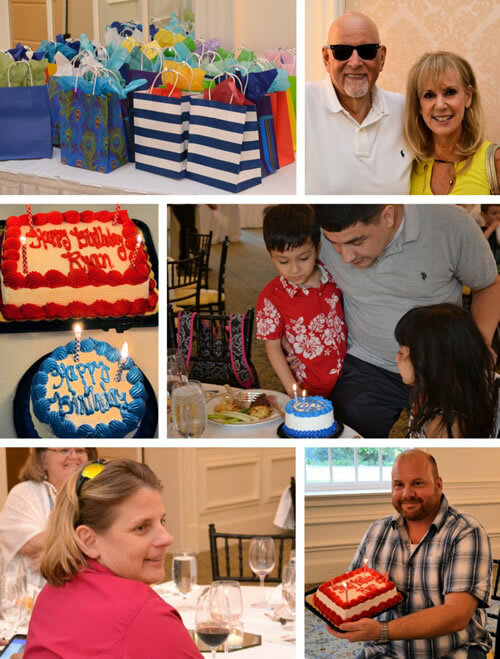 During the evening we celebrated two birthdays!! We thanked our dear friend, Norine Fuller for donating goodie bags for the service members since January 2004! Over 17,770 bags!!! 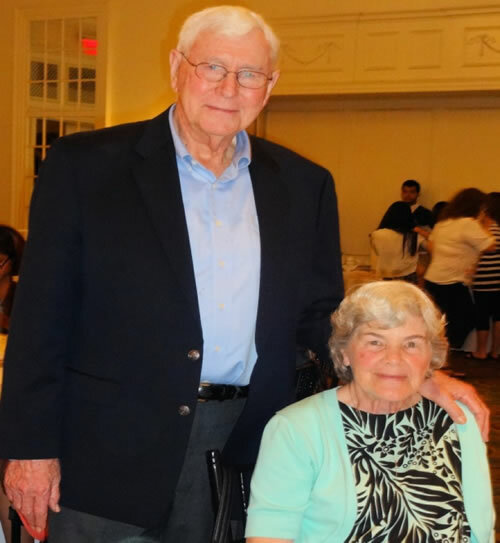 We recognized the 54th Alive Day of our dear friend, Tom Porter, a Korean War Veteran. 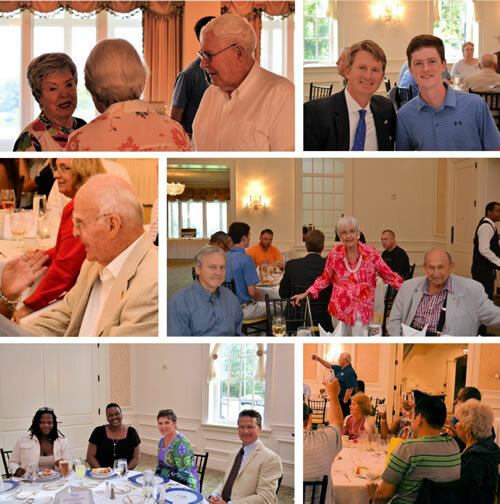 Also, in attendance, we had several Vietnam, Korean and WWII veterans joining us for dinner. A special thank you to the Executive Chef for an awesome dinner! 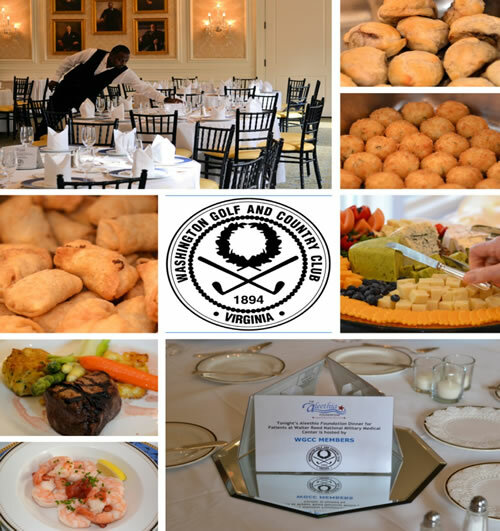 We greatly appreciate the warm welcome and friendship that we received from the club members and staff of WGCC!! !